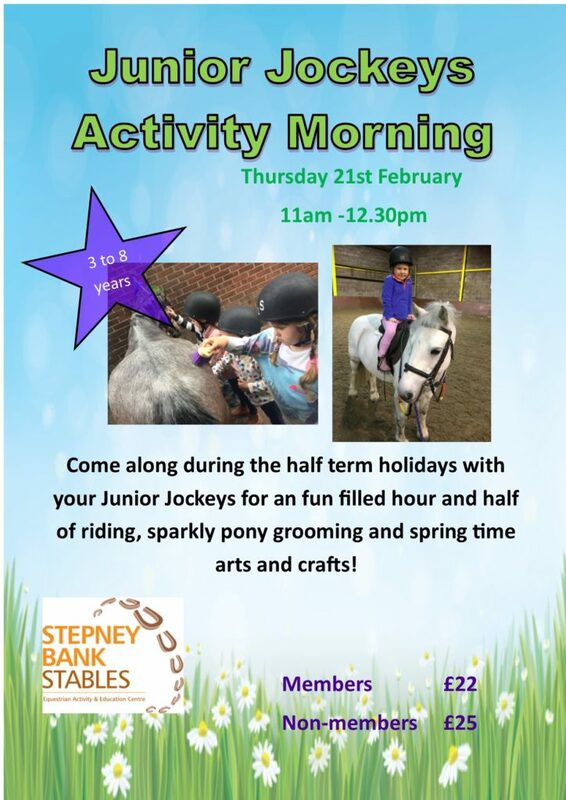 We have a range of activities happening over the half term holiday. 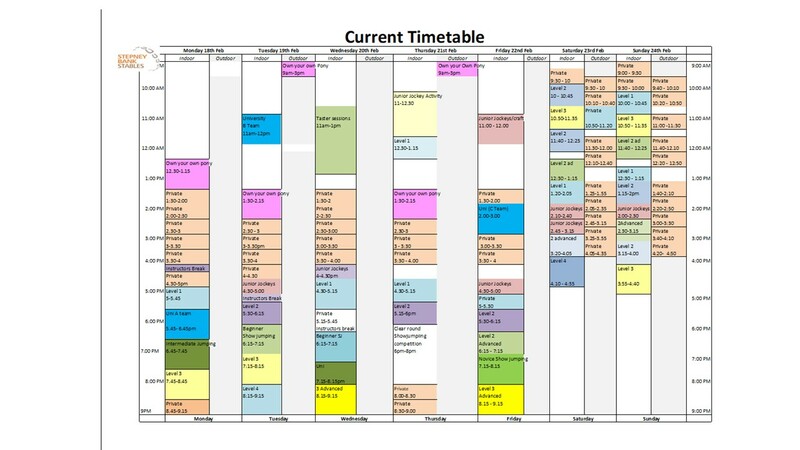 Have a look at our timetable below to see what we have on. 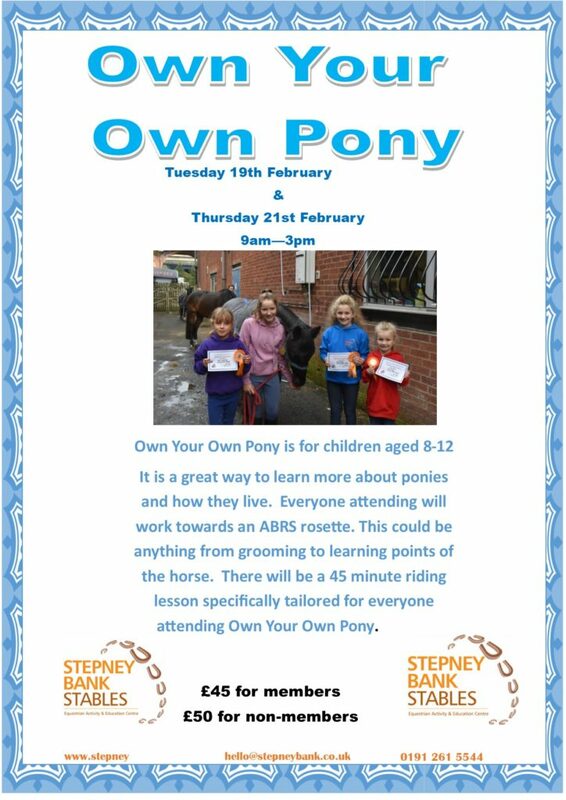 Own your own pony is suitable for 8-12 year olds. Own your own pony runs in the school holidays from 9am – 3pm. The day includes a ride, fun activities and horse care and management training working towards the ABRS Rosette awards, for ages 8 years old and above. These fun Rosette awards contribute to the progressive ABRS tests. Sessions can be booked as individual days or in a block. The cost of the day is £45 for members, and £50 for non-members. For more information or to book please contact us on 0191 2615544.